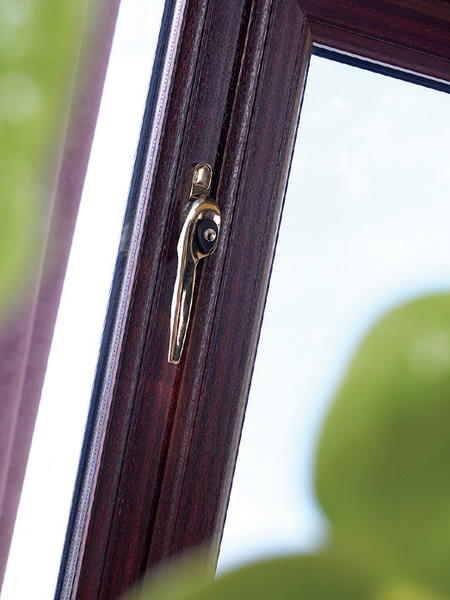 Windows come in all shape and sizes, not to mention styles, colours and finishes. 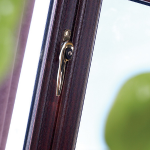 Whatever your requirements, our friendly staff will help you select the products that are right for your home – whether you are looking for a simple, elegant style or a more ornate design, with decorative glass panels. 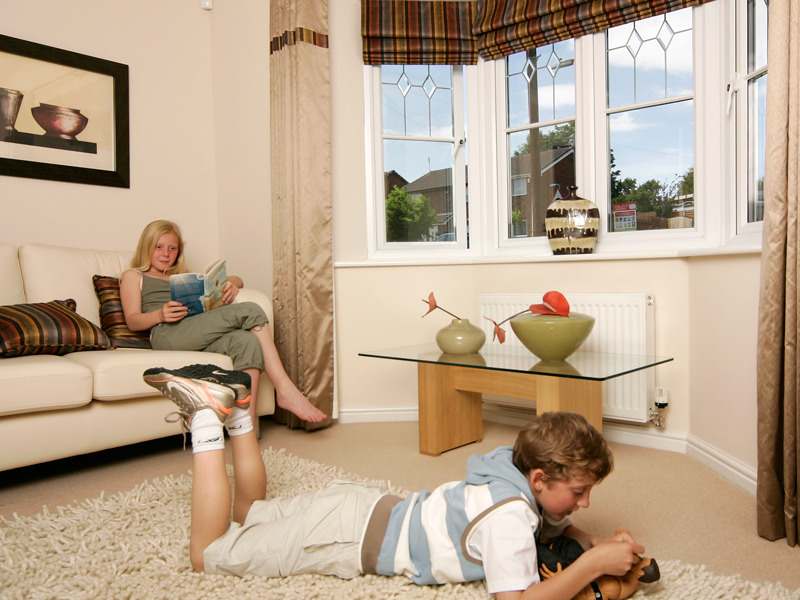 Whatever your choice, our uPVC windows not only look fantastic, they last for years. 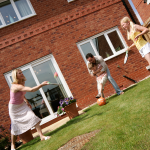 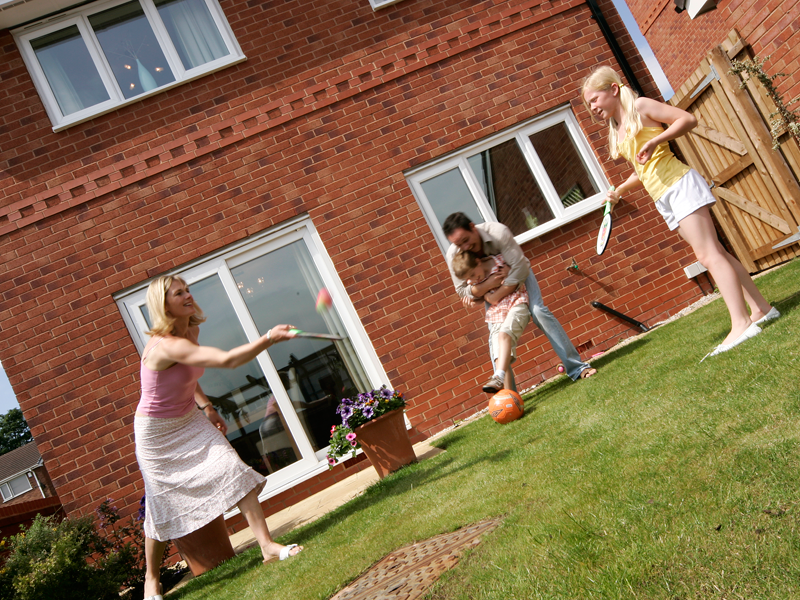 So as well as enhancing your environment, you’ll be adding value to your home. 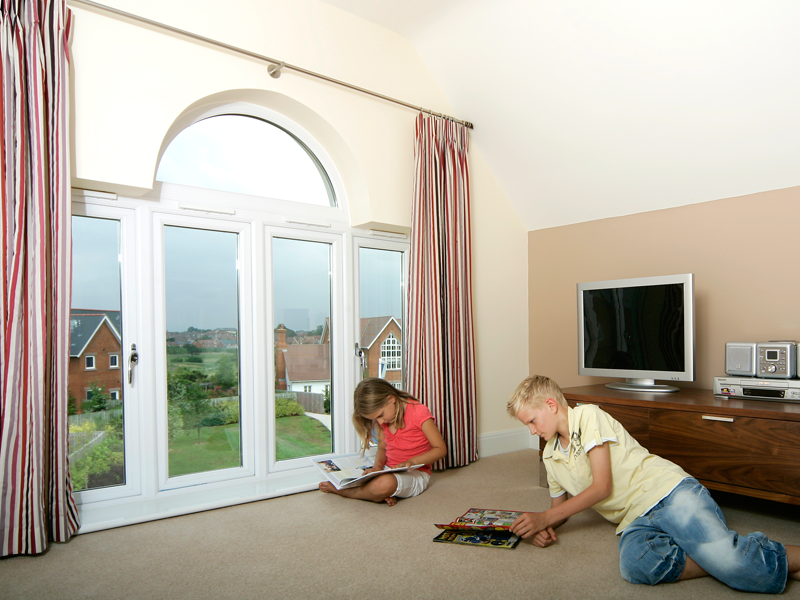 As well as adding to the aesthetics of your home, your windows need to offer you protection – both from unwanted visitors and the elements. 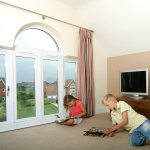 If we install or supply you with any of our uPVC windows, you’ll be benefiting from a whole range of advanced design features and secure locking systems which are built-in as standard.